Last week, Bethesda invited myself and other members of the games media to West Virginia to be among the first outside of the studio to play Fallout 76. 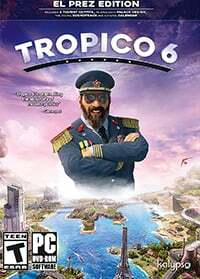 I got the opportunity to play (almost) three hours and got a feel for what the early game will be like. I went into the event with mixed expectations. Fallout has been a single-player centric experience up to this point, and I wasn’t sure how well it would translate to multiplayer. 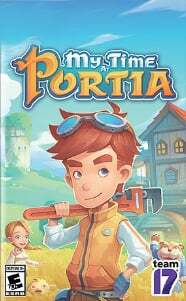 I’ve been a fan of the series since the original game and didn’t want to see it lose its charm. My brief time with Fallout 76, though, made me realize that the franchise is perfect for multiplayer with minimal changes needed. Fallout 76 places itself far enough away from previous Fallout games, both in setting and time, to avoid conflicting with established narratives. You take the role of a resident of the newly unsealed Vault 76 in the year 2102, around 60 years before the original Fallout and almost two centuries before Fallout 4. Unlike most of the Vaults encountered in recent games, Vault 76 isn’t part of some wacky experiment. Instead, its residents are meant to repopulate the world and are among the first group of survivors to enter the wasteland. Vault 76 is located in the mountains of West Virginia, which is new territory for the series. While you’ll run into many familiar sites during your adventure, the local geography and culture make the experience wholly unique. Fallout 76 Gameplay: What Does it Actually Feel Like? When Fallout 76 was revealed at E3, it wasn’t immediately obvious what the game would be like. 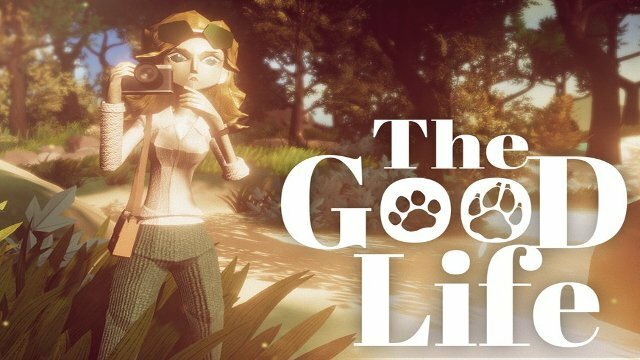 We got a rundown of the features, but we didn’t get to see much actual gameplay. 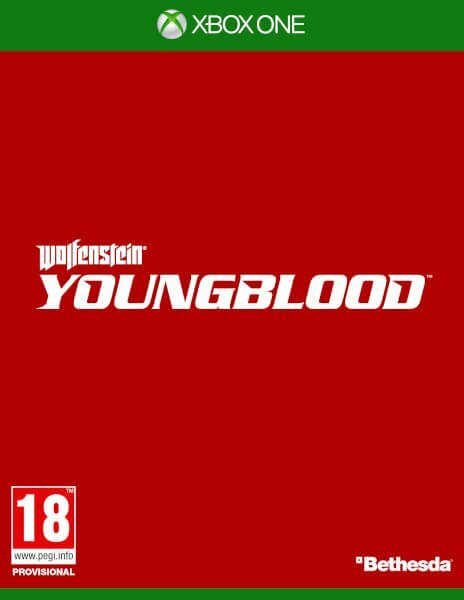 I was personally a bit afraid that Bethesda would go down the same route they went with Elder Scrolls by making a Fallout version of Elder Scrolls Online. Elder Scrolls Online is a great game, and it works for the Elder Scrolls setting, where the focal point is exploration, and there’s a ton of settlements. However, Fallout has always been a bit bleaker and focused on loneliness and survival. To make it a Fallout game it really needed that sense of desperation to the combat, which just isn’t present in the more dice-roll oriented style in ESO. Fortunately, Fallout 76 is built on top of Fallout 4, which means you get that same core gameplay feel with some new systems and enhancements. The graphics engine has been improved with better lighting and draw distances, and multiplayer features have been added, but this is very explicitly a multiplayer version in the style we’ve enjoyed since Fallout 3. 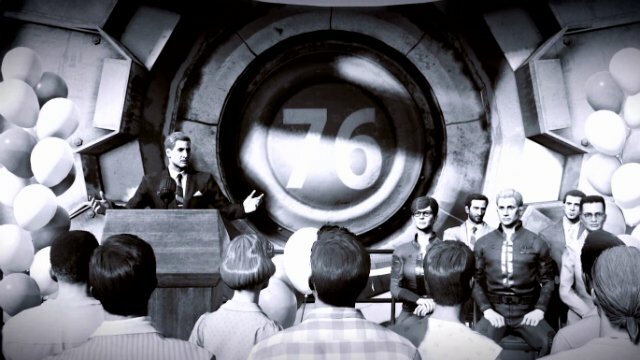 Fallout 76 Story: What’s Happening? 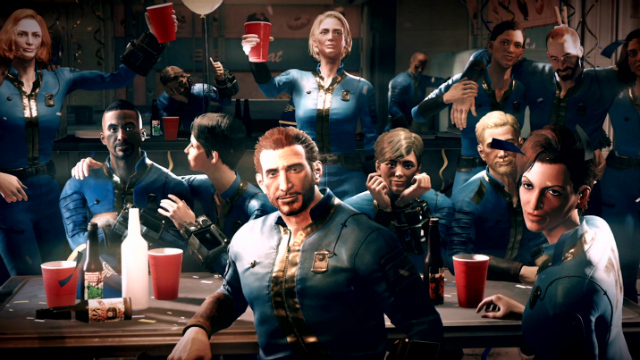 Since the dwellers of Vault 76 are among the first to re-enter the world, there’s really no one around but you. Well, at least, no one friendly. Fallout 76 lacks traditional NPCs. Instead, you get quests from robots, terminals, and holotapes. Given that Fallout is known for its rich storylines, it may seem like a misstep not to have any NPC-controlled settlements, but from the three hours I played, it seemed to work out. There are a ton of holotapes and notes left about for you to find that tell the stories of people from before and after the war. It adds to the exploration element as you tend to be more careful lest you miss a chunk of the story. Even without NPCs, my group was never lacking for quests. In traditional Fallout fashion, it seems every three steps we got a clue to new locations to visit, or stumbled upon an event or challenge (I’ll get into these later). There’s still as much to do and see in Fallout 76 as in previous games, even if the mechanism that drives you forward has been tweaked a bit. Fallout 76: How Does it Start? After a brief cinematic, you jump right into Fallout 76. 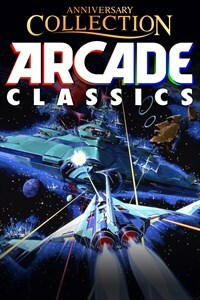 The beginning has been abridged compared to previous titles, as is appropriate for a game focused on multiplayer action. The first thing you have to do is create your character. The character creator is pulled straight from Fallout 4, which means you have a ton of options to choose from to customize your look. One thing that is different in Fallout 76 is that you can change your character’s look at any time. I didn’t spend a ton of time on my character since I wanted to jump into the game, and it’s nice that everyone can have that option since you can always go back and spend as much time as you want in the character creator. As soon as you’re done with the character creator, you can have a look about your room. The main thing you’ll get here is your Pipboy, but there’s a terminal to check out, and you can fiddle with some of the objects in the room. You’re quickly funneled out of Vault 76. You’re led through a hallway with multiple standees that give you an initial cache of items and give a brief explainer of what they’re for. Along the way, you’ll get your first quest, which is to find the overseer, and after that, you’ll head out of Vault 76 and into the wasteland. From here, the world is yours to explore. 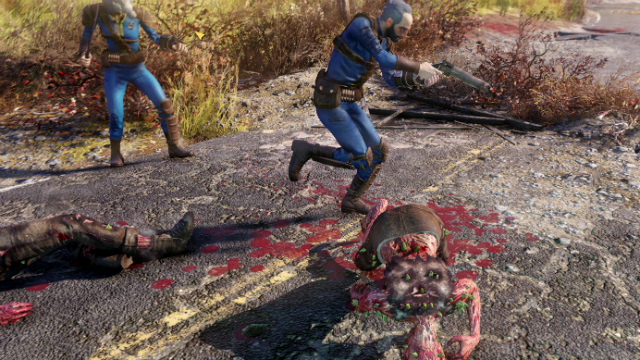 Fallout 76 has little in the way of artificial barriers, and it’s up to you (and your team) to decide where to go. Fallout 76 Map: What’s in West Virginia? The three-hour demo I played of Fallout 76 wasn’t a limited build. My team had the full world at our fingertips to explore, and we managed to cover quite a bit of ground with the help of our Bethesda guide. The map contains multiple regions, each with their own unique traits. However, with the limited time, we had with the game we only got to see the first region, The Forest. The Forest is pretty much how you’d imagine Appalachia. Rolling hills and trees are hallmarks of this landscape, and it’s a very rural area. From the vault, we headed southwest to Point Pleasant. 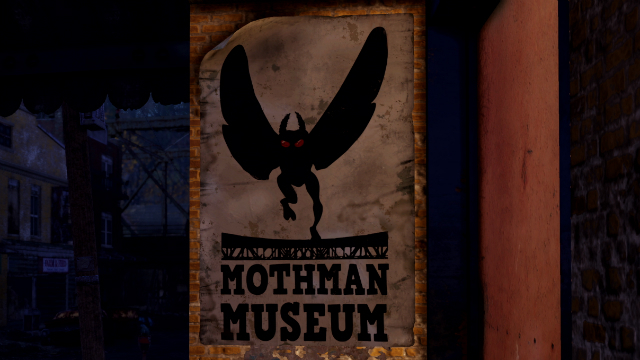 Here we visited the Mothman Museum, and although we didn’t encounter him, I was assured the Mothman is in the game. In Point Pleasant, we fought off an ambush by ghouls and then proceeded southeast to Flatwoods, where the objective to our first quest was located. Flatwoods is a bit bigger of a town than Point Pleasant, but still has a rural feel to it. After Flatwoods, we all got kind of distracted. The map in Fallout 76 is large, and like previous entries, in the series, it’s easy to get sidetracked. As you move out from Vault 76, the enemies you encounter get harder and harder. 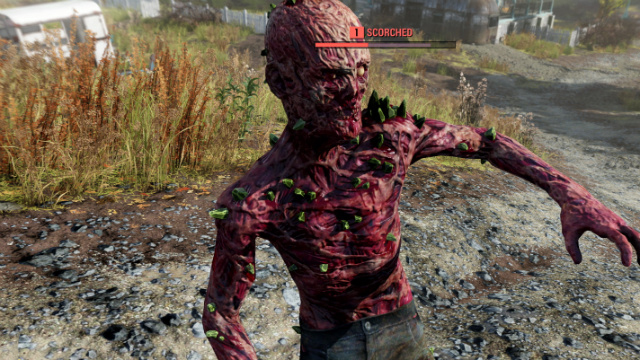 We saw that exemplified as we moved towards the Greenbrier Hotel and battled the Scorch Beast. One of the new enemies of Fallout 76. I want to see more of Fallout 76’s West Virginia, and from what I saw in my brief three hours with the game, it’s one of the most varied locations in the series to date. Fallout 76 Multiplayer: How Does it Work? In Fallout 76 you can squad up with up to three other people and take on the wasteland together. Given that the interface in the game is very similar to past Fallout games I was surprised at how easy it was to join a team. By holding the options button on the Xbox One controller, you bring up the social menu and can choose to invite either people from your friends list or people from the server to a team. Once on a team, you can always see the position of your fellow teammates on the map, and you can fast travel to your friends from anywhere on the map. This is absolutely awesome since you can split up and explore the map separately and if you find something interesting your teammates can just fast travel to you, and you can all experience it together. Because of the perks you get from forming a team, there’s a lot of incentive to be on a team, even if you prefer playing solo. This is great because there are no conditions to being on a team. You can spend as much time by yourself as you want and still get that Lone Wanderer feel, and only team up when absolutely necessary. Exploration is one of the fundamental aspects that make Fallout such a fun series, and I felt like this was enhanced by playing with others. There’s so much to see in Fallout 76, and it’s great to share it with other people and the extra sets of eyes mean you’re a lot less likely to miss something. However, if you’re hell-bent on playing solo, that’s still very possible. Area chat will be available when the game launches, so you can keep to yourself and only talk to those who wander close to you. None of the content I saw was gated to a certain number of players, either. Though, there were plenty of instances where having four guns made the situation a lot easier than if it was just one. As a newly-emerged resident of the wasteland, you’re coming into a world that has no law. It’s up to you and your team to forge your destiny and sometimes that’s going to draw you into conflict with other players. PvP in Fallout 76 is opt-in. There’s a setting in the menu called “Pacifist Mode” that when turned on will prevent you from doing damage to other players. Pacifist Mode is automatically active until you reach level 5, at which point you can choose whether to turn it off or on. You can activate Pacifist Mode at any time without penalty, so if you just want to have a PvE only experience, you can. If you take damage from another player, what you do next determines your PvP experience. If you attack back, then you’re in a regular PvP fight, and you’ll fight until someone dies. If someone continues to attack you without you engaging and kills you, they’ll get a bounty. This bounty makes all players on the map invisible to the attacker and instantly makes them and their prize in caps visible to everyone. Anyone who kills someone with a bounty gets the caps, including their own teammates. Bethesda hopes that this system will prevent trolling while also promoting the feeling of danger inherent to the wasteland setting. I didn’t get a lot of experience with PvP in my time with the game, so it remains to be seen how well the implementation of this system works. Companions were a big part of past Fallout games, and the same concept applies in Fallout 76. 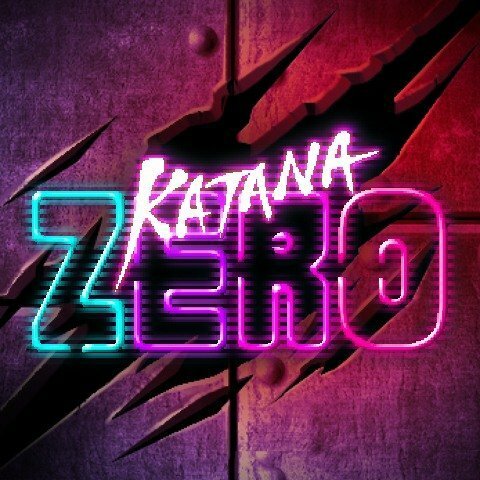 This time around, though, your partners are actual humans, and this enhances your combat options in an incredible way. Combat hasn’t changed considerably from Fallout 4. The gunplay in Fallout 76 is a bit tighter, but the fundamentals are the same. What’s different is that you can coordinate attacks with your friends which is a significant force multiplier. Instead of getting overwhelmed by swarms of Ghouls or Mole Rats, you can split your team and flank enemies, or concentrate fire to take down more massive beasts. 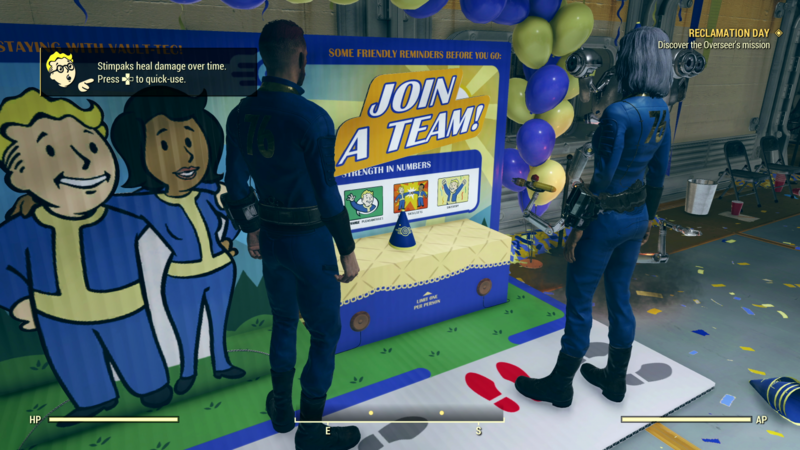 Difficulty in Fallout 76 is a bit more fluid than most online games. In many MMOs, you find certain activities strictly locked to players under a certain level. 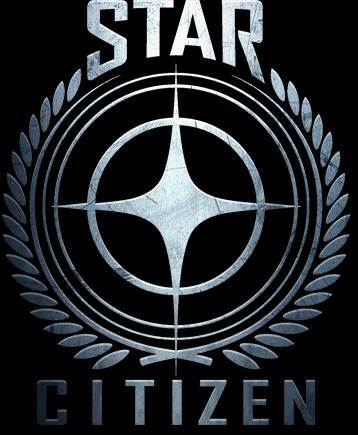 In this game, though, you can go anywhere from the start. As stated above, the further you get from Vault 76, the harder the going gets, at least from my experience. However, by working with your team, you can access areas that would be too hard for a solo player to survive. Working together to take down tougher enemies is one of the most significant advantages of playing as a team, and encourages you to seek out other players if only to forge a temporary alliance. Fallout 76: Crafting, Resources, and C.A.M.P. Crafting was a big part of Fallout 4, and it’s been expanded on in Fallout 76. Armor, weapons, food, and other items can be crafted at various stations scattered throughout West Virginia. You’ll find weapons by exploring and by looting some enemies, but the key to building an arsenal of strong arms and armor is to do it yourself. 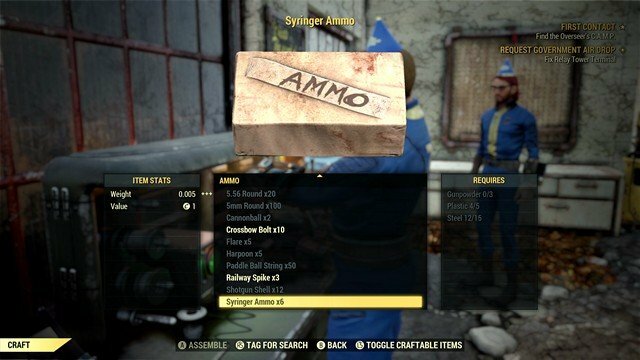 A lot of what seems to drive Fallout 76 is accumulating crafting resources. You can then take these resources and enhance your armor and weapons to allow you to access areas with better and more plentiful crafting materials. The more you explore, the more blueprints you’ll find, which will give you the ability to construct more equipment. While you can find workstations in many locations in the wastelands, you’ll want to settle down eventually. The C.A.M.P. unit, which you get at the beginning of the game, allows you to claim a small chunk of territory to build on. You can construct buildings, workstations, and other assets that will make your life in post-nuclear war West Virginia a bit easier. Your C.A.M.P. settlement persists between servers, as there’s no one dedicated realm you’ll be playing on, and even if it gets nuked, you’ll get it as a blueprint and be able to throw it back up somewhere a bit less irradiated. During my time with the game, we didn’t get far enough to do much with the C.A.M.P. However, I did spend a bit of time with it, and it looks much the same as the settlement building in Fallout 4. The developers also told us about special workshops that could be claimed throughout the map that would generate resources for whoever held them, making them vital crossroads and likely a point of heavy contention. 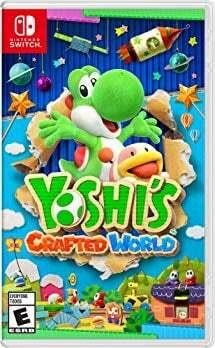 We only got to see the very beginning tiers of the crafting system, but I’m excited to see just what’s there to unlock when I get a chance to spend more time with the full game. We didn’t get the opportunity to play with a nuke ourselves during the three hour hands-on, but we got to finish it with a bang by seeing one detonate. From chatting with the developers, we confirmed a lot of what was already known about how nukes will work. To actually take control of a nuke you’ll have to find pieces of control codes scattered amongst the map, then find the control room where you can use the code to launch a nuke. This is likely to be a significant undertaking, in and of itself. However, the real fun comes once the nuke actually hits the ground. For those in the area targeted by the nuke, there are some immediate setbacks. You’ll die, and any player settlements will be wiped out. However, this isn’t permanent as nuked settlements will return to their owner’s inventory as a blueprint and be ready to set up somewhere else immediately. Nukes are sort of the key to some of Fallout 76’s endgame content. Zones hit by a nuke undergo a transformation where enemies will mutate, and valuable blueprints and resources will become available. Since you have to have a radiation suit or power armor to actually enter a nuked area, we didn’t get a chance to see what it’s like inside the blast zone. However, we did get to die to the tremendous amount of radiation generated by the explosion, so that’s the next best thing. According to Bethesda, the effects of a nuke will only last a few hours so you can bet there’ll be intense competition between stronger players on a server looking for endgame loot. The three hours I spent with Fallout 76 only touched on the very beginnings of the game. There’s a ridiculous amount of content I didn’t get to see that was only hinted at by the three-hour mark in the game. 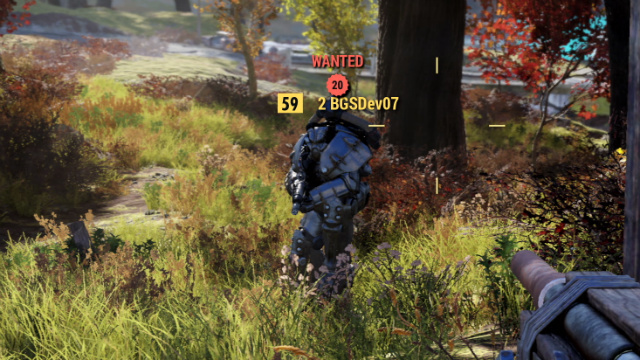 The development build did have a few glitches and needed more optimization, but it was an older build that was forked specifically for the event, and for the most part Fallout 76 had a very complete feel to it, even two months before launch. Fallout 76 is a different kind of Fallout, but it’s immediately enjoyable for fans of the series. There’s still the same wasteland exploration, and this time you can bring a friend along. 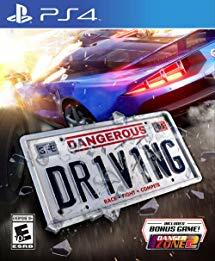 It’s not quite a substitute for a full solo experience, but it’s a great side game that delivers a unique experience to the series, and I can’t wait to play more when it releases on November 14, 2018.